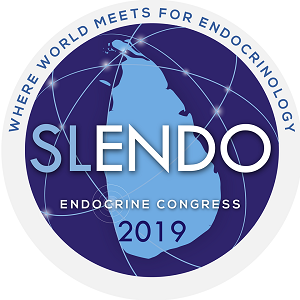 The International Society of Endocrinology is the global community of endocrine organisations worldwide. We represent a broad network of health care professionals integrating all areas of endocrinology and metabolism. 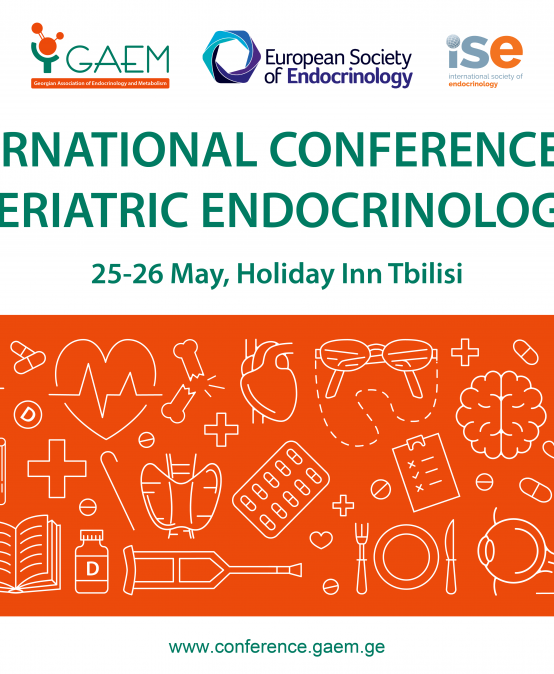 We facilitate collaboration and integration across endocrine organisations and regions. 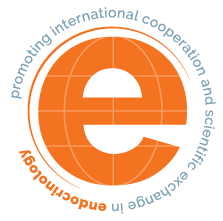 We provide virtual and live platforms to disseminate knowledge and research and bridge the gaps in education. 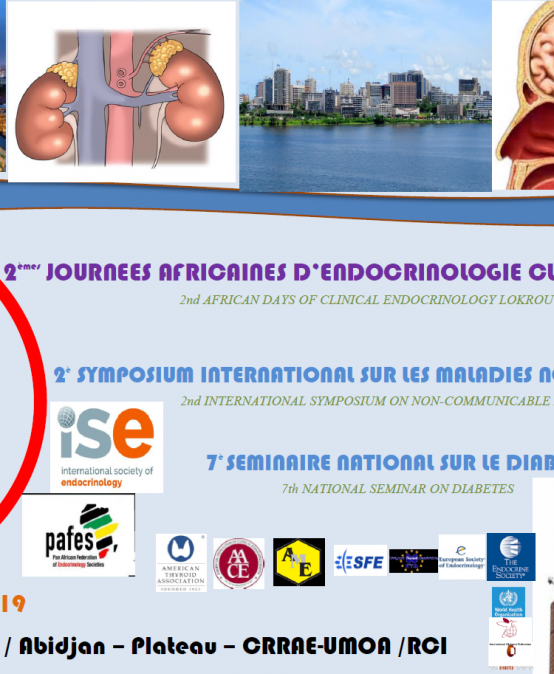 Our focus is particularly on championing endocrinology networks in developing nations and supporting early career endocrinologists. 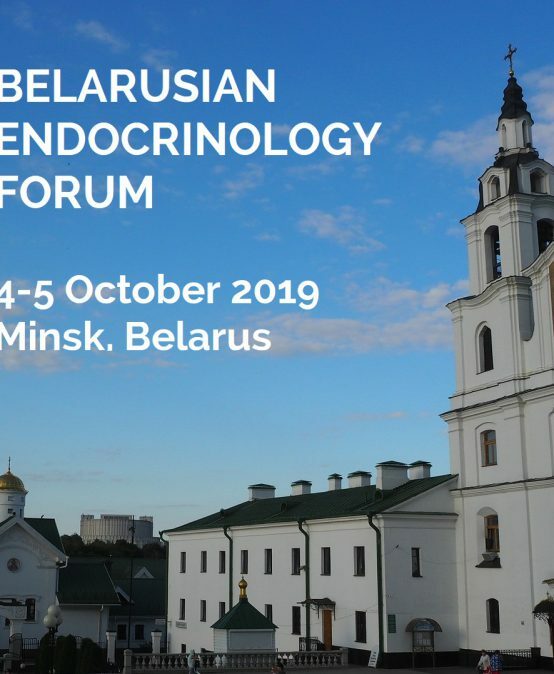 ISE is the strategic federation of more than 70 Endocrine Societies representing over 40,000 endocrinologists worldwide. Our member organisations and partners are at the heart of our society. 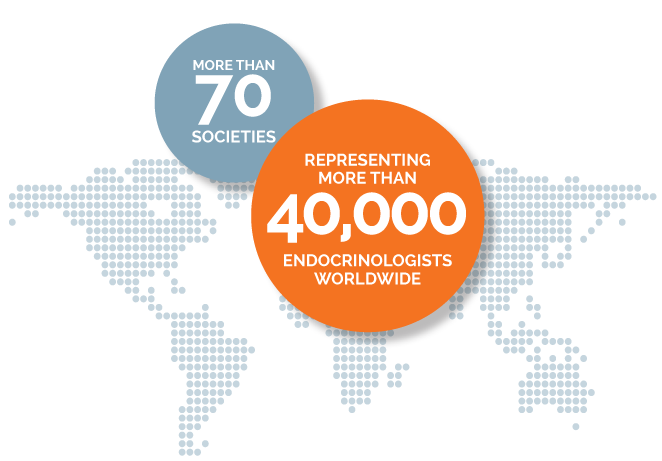 We share a passion to optimize lifelong health for people with endocrine disorders globally.